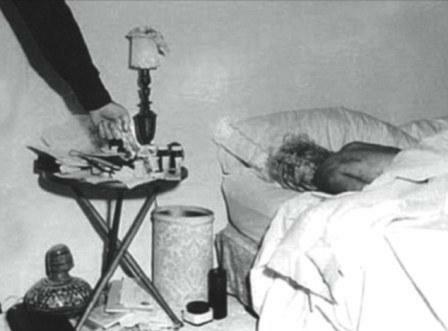 Marilyn Monroe died of a barbiturate overdose on August 5, 1962, in her home at 12305 5th Helena Drive in Brentwood, CA. Since then, her death has been a subject of some of the most enduring conspiracy theories in history – including that she was one of many historical suicides that were actually murder. Yet, the actual details of her demise are just as shocking and interesting as the stories bandied about by conspiracy theorists. 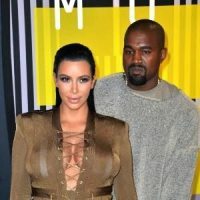 Whether you believe she was a celebrity MK Ultra victim or not, knowing how Marilyn Monroe really died and the many strange details that surround it might just surprise you more than even the most plausible conspiracy. 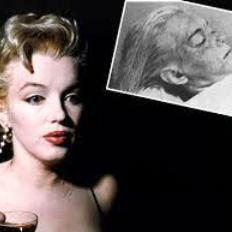 According to the coroner’s report, Marilyn Monroe overdosed on over 40 Nembutal pills. However, no pills were found in her stomach. Deputy coroner Thomas Noguchi later explained the lack of pills as a result of Monroe’s long history of substance abuse. The pills in her stomach were digested more quickly than they would have been by someone who wasn’t an addict. Yet, the fact that no pills were found in her stomach has been used by conspiracy theorists through the years to support their theory that perhaps she did not die of an overdose at all, but instead was killed either by the CIA, FBI, or her own housekeeper.